These stile-and-rail cabinet doors instantly impart a classic look. Sticking to relatively subdued colors will help your kitchen weather the tests of time, but this doesn't mean it has to be boring, or that white is your only option. Try a light grey, or even a light, unsaturated green or navy. Elegantly recalls kitchens of the past. 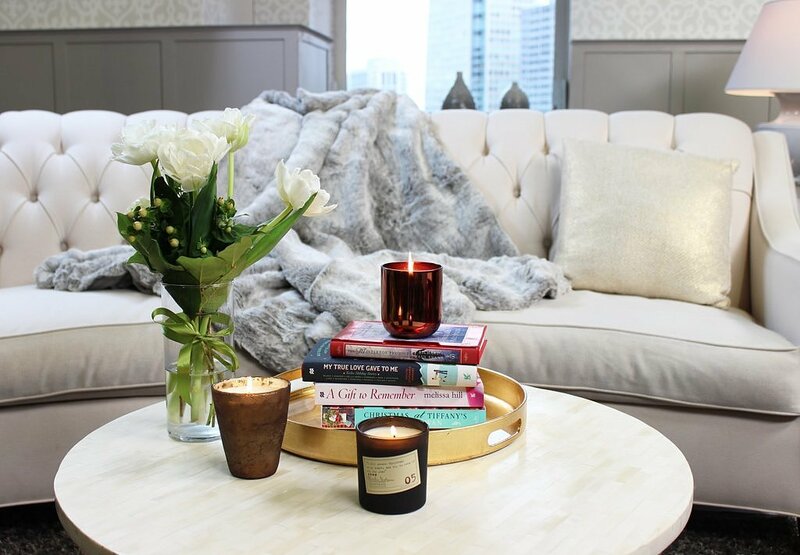 Marble may be a bit on the pricey side, but it never goes out of style. This is a great way to visually open up your kitchen. If you have some dishes that you'd like to keep hidden, try a mix of glass doored and traditional cabinets. Or new appliances that look vintage: all the charm of the old ones, with all the convenience of the new. There are plenty of reasons for the inertia. Emotionally, it's hard to let go of a home filled with memories. Moving is a hassle, and downsizing to a smaller home isn't always the cash bonanza some might expect. As a result, many wait until well into retirement before moving to a smaller house or apartment. The financial benefits may not seem huge at first, but over time they can make a meaningful difference in extending the life of a nest egg. As retirees age, there are lifestyle issues to consider, such as being in a community with other older adults. And finally, making a move before one spouse dies can help ensure that the surviving spouse, or the couple's adult children won't have to contend with selling a big house. That can be a mirage, says Lawerence Glazer, a financial planner at Mayflower Advisors in Boston. "In home the expenses are hidden," he says. "It's maintenance, a roof, a boiler, heating and landscaping." Often there's a desire to hold on to a house where children were raised so that they-and the grandchildren- can come back and visit. Mr. Glazer urges clients to think twice about the decision. "Rather than clinging onto a three-bedroom and paying for the maintenance and heating, it's cheaper to put relatives up in a hotel room," he says. Trading for the more visible;e costs of a rental or condo can help with planning, notes David Schwartz, chief executive at advisory firm FCE Group in Great Neck, NY. "You know what your fixed costs are going to be," he says. Mr. Sass does the math for a move from a house worth $250,000 to one costing $150,000. Factoring out the expenses of moving- roughly 10% of the selling price- that leaves $75,000 from the purchase of the new residence that can be added to a retiree's savings. That $75,000, he figures, could enable a retiree to withdraw an extra $3,250 from savings every year. On top of that, the retiree would have the savings from lower expenses on the house, which he says could easily be an additional $3,000 a year. For those trying to assess the financial benefit of downsizing, the Boston College Retirement Center has a new online tool. It's available at Http://Squaredaway.bc.edu/ and can be found on the site by clicking the "Housing" link at the bottom of the page. Mr. Schwartz says people often fail to appreciate how the aging process makes it harder to move. As just about anyone knows, the process is physically and mentally exhausting, even at a young age. As retirees age, illness or death can suddenly thrust a move upon them, creating stress for the whole family. "Once you're over 80, more things happen where you don't have 100% control, and it's harder for those people to move," Mr. Schwartz says. In those situations, he says, the responsibility for helping take care of a house, and ultimately selling it, often falls to the children. Mr. Schwartz, however, warns clients against downsizing to a smaller house and then buying a second home elsewhere. "With a second house, everything is doubled," he says. "And at a certain age... it becomes mentally costly to maintain multiple residences." With cold temperatures affecting much of North America this winter, it's worthwhile to address a potential hazard that could arise with increased use of fuel-burning appliances such as furnaces and water heaters: carbon monoxide. Carbon monoxide (CO) is an odorless, colorless gas produced by the combustion of fuels such as natural gas, oil and propane in devices including furnaces, water heaters and stoves. These items are normally designed to vent the CO to the outside, but harmful interior levels of CO can result from an incomplete combustion of fuel, improper installation, or blockages, leaks or cracks in the venting systems. Very high levels of CO can lead in incapacitation or death, with victims sometimes never having been aware they were being poisoned. -Never use gas stoves or ovens to heat the home, even temporarily. -Have all fuel-burning appliances professionally inspected annually, preferably before the start if the cold weather season when heaters and furnaces are first used. *These appliances include gas stoves and ovens, furnaces and heaters, water heaters and gas clothes dryers. *All such devices should be properly installed and vented to the outside. *If repairs are necessary, be sure they are performed by a qualified technician. *Always use the proper fuel specified for the device. -Have flues and chimneys for fuel-burning fireplaces or wood stoves inspected regularly for cracks, leaks and blockages that could allow a buildup of CO to occur. -Do not start a vehicle in a closed garage, or idle the engine in the garage even when the garage door is open. -Gasoline-powered generators and charcoal grills must never be used indoors. -Purchase a CO detector (either battery operated or plug in) and follow the manufacturer's instructions for proper location and installation. Installation of working CO detectors in residential properties is now required by law in many states. -Learn what to do if the CO alarm activates. If anyone in the home experiences symptoms such as fatigue, dizziness, blurred vision, nausea or confusion, everyone should leave immediately and seek medical attention. If no symptoms are felt, open the doors and windows immediately and shut off all fuel-burning devices that may be potential sources of CO.
Radon awareness and education should be at the top of every homeowner's safety list. Radon is a colorless, odorless and tasteless radioactive gas that can cause lung cancer. Fortunately, there are ways to test for mitigate its effect in the home. If you're buying a home, the US EPA recommends you have a radon inspection along with your home inspection. Homeowners who are planning to sell their home can also show potential buyers proof of a radon inspection to ensure their home is protected. Myth: You don't have to test a home that already has a mitigation system. Truth: Every home should be tested every two years- even those with a previously installed mitigation system. The conditions in the soil are influenced by numerous variables and they can change over time. Myth: A new home does not need to be tested. Truth: A home that has been tested for radon in the last two years is the only type of home that does not need to be tested. Myth: You don't have to test a home that does not have a basement. Truth: Occupants of a home that is built on a slab or crawl space actually spend more time in closer proximity to the soil from which the gas originates than homes with a basement. The lowest livable area of such homes if the first floor, which is used far more frequently than basements. Myth: Condominiums or homes with an unfinished basement do not need to be tested. Truth: The specification and recommendations regarding testing say nothing about the type of home or how you plan to utilize different areas of the home. The recommendation is to test in the lowest livable area of the home. In fact, many inspections have been done on high-rise condos that had elevated radon levels. Interested in buying a new home? It’s a good idea to be aware of what new home buyers are looking for. I interviewed Markus Brown, a Realtor in Orange County, California, about what he sees buyers looking for in potential new homes. The following features are currently generating a lot of demand, which may potentially translate to higher home values. 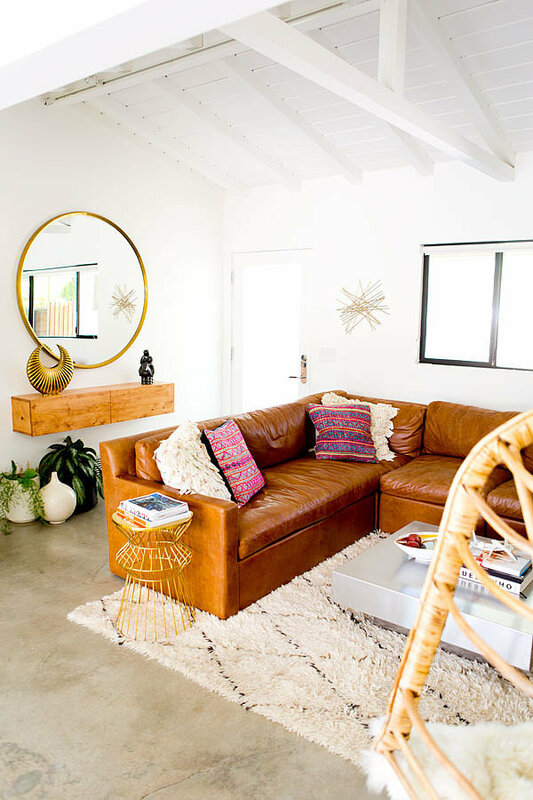 The days of compartmentalized rooms all separated by walls and doors are gone, and the era of connected living continues to be one of top new home trends. Specifically, buyers “want the kitchen to be open to the family room, which creates the “great room” as it’s most typically defined,” says Brown. 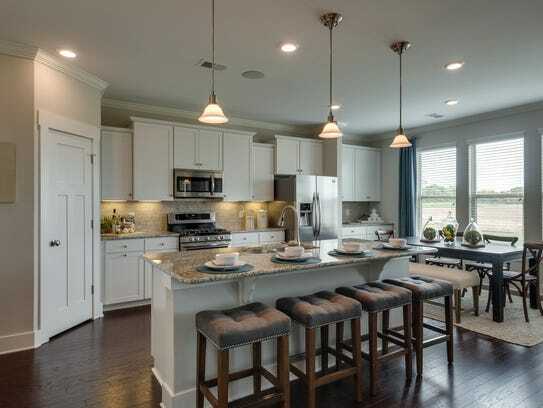 Home buyers are also looking for an open floor plan kitchen, as it allows people to flow to and from the heart of the home during gatherings. Forget the wall-to-wall carpet, today’s home buyers are looking for hardwood floors on the main floor of the home, according to the National Association of Home Builders. 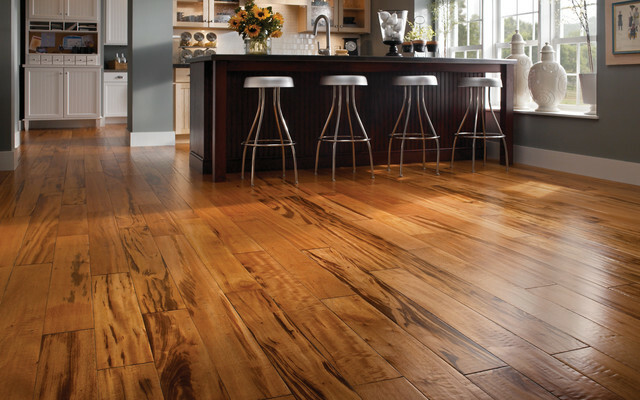 Hardwood flooring looks especially beautiful when flowing throughout an open floor plan. New home buyers are looking not just for an updated kitchen, but a modern kitchen design that hits the latest trends. Granite continues to trend, but the pattern in the granite tends to be characterized by more “movement and flow,” according to Brown, as opposed to a busy, speckled look. Quartz aggregates are a popular alternative for countertops. Floor tile has been growing in size, with large rectangular tiles (and fewer grout lines) leading the trends. Keeping hardwood flooring flowing throughout the kitchen and living spaces is also very popular. 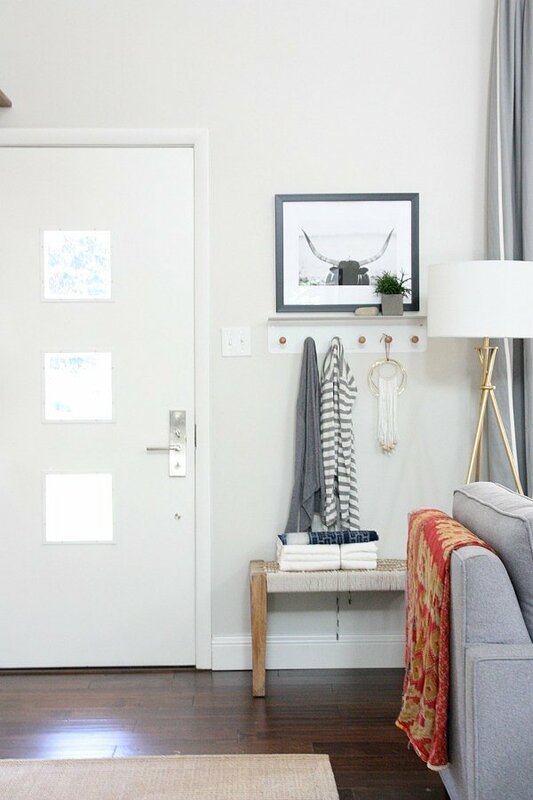 Along with an open floor plan comes a need for ample storage to keep those open spaces clutter free. 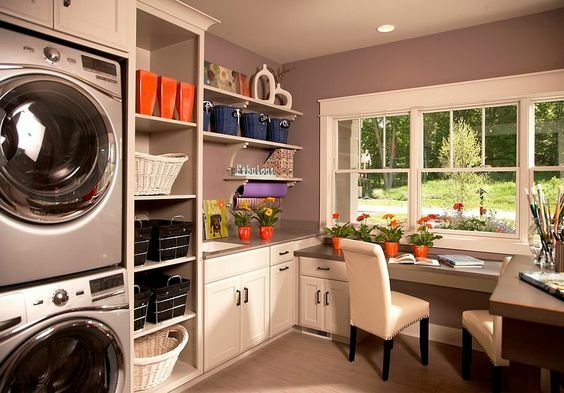 New home buyers are looking for pantries, linen closets, and storage areas such as a separate laundry room, mudroom, and cabinetry in the garage to help them stay organized and to keep the clutter out of sight. 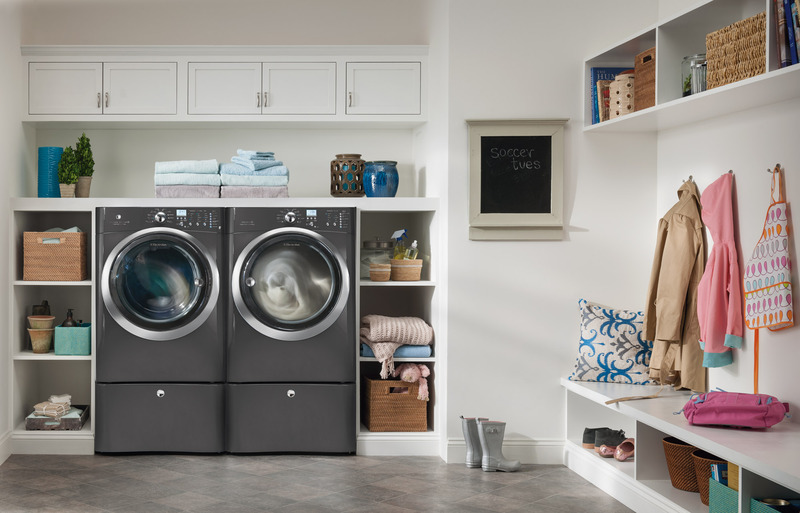 In fact, the most recent survey by the National Association of Home Builders (NAHB) reports that 92% of buyers want a laundry room, making it the most desired feature of a new home. Many new home buyers appreciate the possibility to house an older parent or family member, if not full-time, at least part-time with comfortable guest quarters. 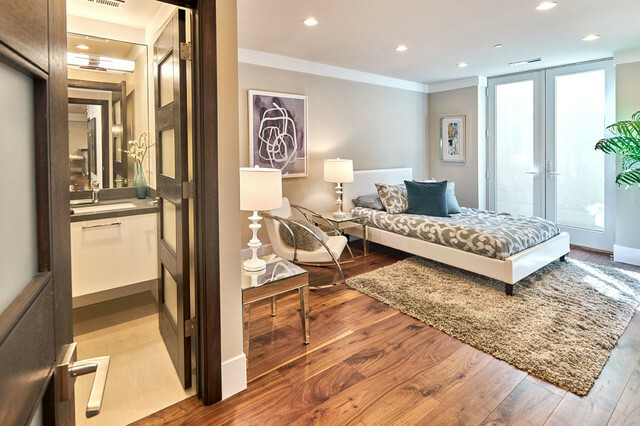 A guest room on the ground floor with a full bathroom is one of the features that makes multi-generational living more comfortable for everyone. Something many new home buyers are looking for is a “homework loft,” “gaming loft,” or some kind of multi-functional space within the home. This could be a desk located on a second floor loft outside the bedrooms, or an area off the living room or kitchen which can be used for various needs. “The loft and great room are mutually dependent in many ways,” says Brown, because along with greater open space comes a need for a place for kids to hang out separately from adults. Today’s home buyers are looking for ways to incorporate the outdoors into their daily lives. Millennials and younger buyers, in particular, are increasingly demanding a patio and multiple outdoor areas. Outdoor living space also increases the functional square footage of a home. Having an outdoor kitchen and entertaining space can be very attractive to new home buyers. Sliding doors or French doors leading to a large patio that encourages flow between indoors and outdoors are often coveted features. Americans spent a combined total of more than $326 billion on remodeling and home improvements in 2015 as of October, according to the National Association of Realtors' 2015 Remodeling Impact Report. If you're looking to add value to your home without spending a fortune, you might be considering a few do-it-yourself projects. But not all DIY jobs pay off - in some cases, you might find yourself doing a lot of work and spending more than you would have to just hire a professional in the first place. Think all the windows, doors and drawers in your house need replacing? Instead of forking over thousands of dollars, try improving the efficiency of the existing windows for far less time and money. A little insulation goes a long way, said Max Robinson of KB Home Specialists in Glasgow, Scotland. He suggests buying strips of self-stick rubber weather sealing - available at most hardware stores - then cutting the rubber into strips to fit the dimensions of your windows. Stick them along the frame and, in doing so, you'll close any gaps that could be letting air in and increasing your utility bills. "You'll hardly notice the difference to (the look of) your window, as they're very discreet and barely visible," said Robinson. 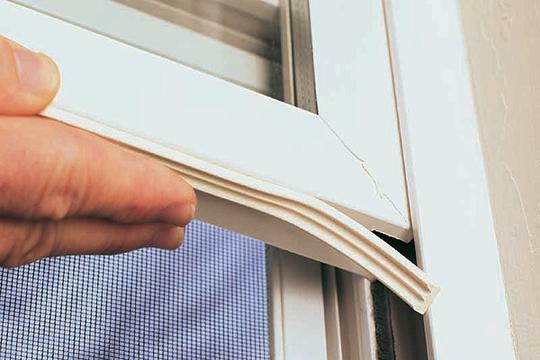 The strips will cost less than $10 - and take less than 10 minutes to put on each window. If you want the bonus of a home office without having to give up an entire bedroom or den, consider converting an extra closet into a tiny but efficient home office space. All you'll have to do is take the hinges off the doors, remove any hanging rods or built-in cubbies and hang a few shelves. Although you might be able to find some cheaper shelves, you'll get great quality and be able to add matching shelves in the future if you go with the Elfa collection from The Container Store. You'll need a deeper shelf to use as a desktop - hang this one lower down so a chair comfortably fits under it. Then, hang a couple shallower shelves above to store books, binders and other necessary office supplies. Obviously, you'll need brackets for all three shelves. And if you don't already have a chair to use in the office, that will add slightly to the cost. Still, it's cheaper to do it yourself than to hire a professional, who would charge not only for supplies but for labor as well. How much it costs for a professional: About $5,000 to $12,000, depending on the size of the job and the type of siding. Last year, the NAR emailed an exterior remodeling project survey to 75,789 members and included the median cost of each professional remodeling project. According to the survey, Realtors believe that new roofing, new vinyl windows, new garage doors and new vinyl siding topped the list of projects that appeal to homebuyers. 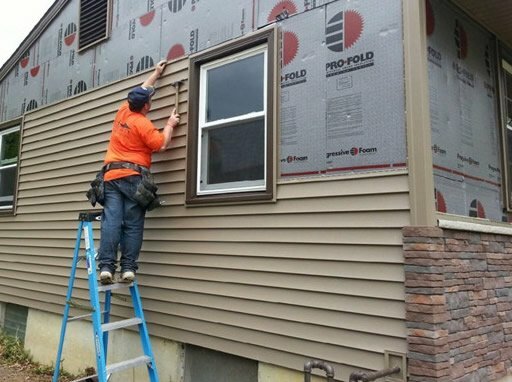 Although the cost estimate for new vinyl siding is $12,000, the project could increase your home's value - the percent of value recovered from adding new vinyl siding is 83 percent. So, when it comes time to sell your home, you could nab a higher price. But why pay a professional when you could get the job done yourself? You'll need to buy the vinyl siding, of course, and a few special tools available at any home improvement store. But once you have the materials - and possibly a handy friend to help hold the ladder and lay the siding - putting up your own vinyl siding doesn't require any special skills. 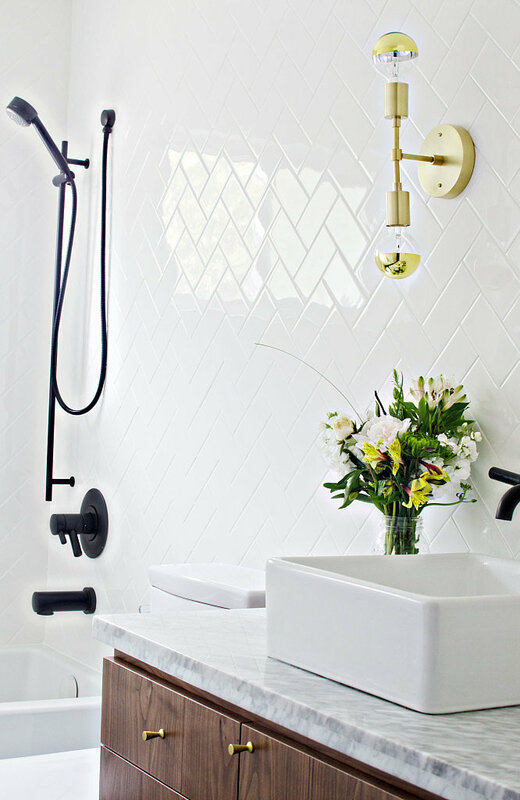 When you think vinyl flooring, you might picture ugly bathroom floors in homes with dated decor. But vinyl isn't what it used to be. Instead, you can buy high-quality vinyl tiles that look like wood or stone. With minimal effort - and a minimal budget - a homeowner can replace outdated, damaged or generally hideous flooring by laying down these tiles, which are available in a peel-and-stick format to make the job easy enough even for a non-professional. Available for as little as a few cents each, this is a do-it-yourself job that could transform a space for relatively little money. 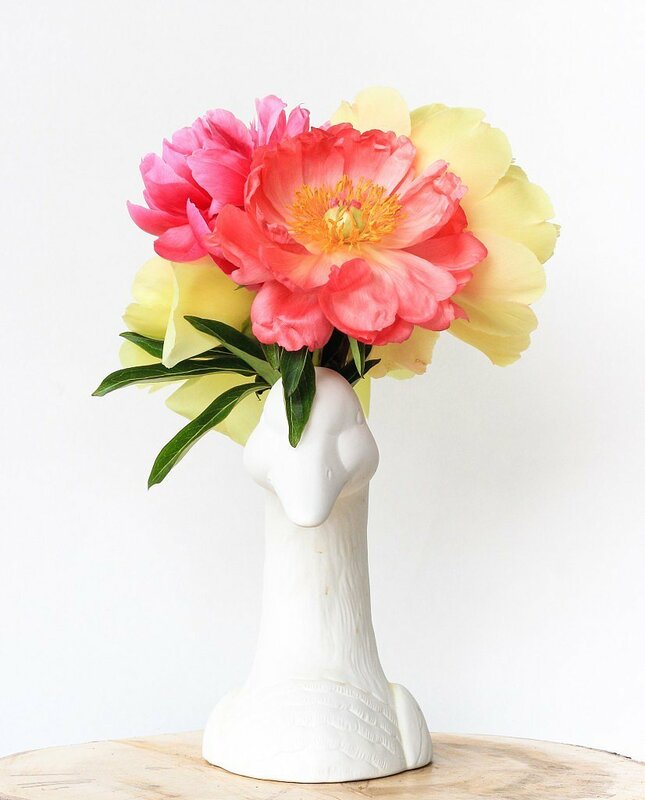 The best part: It's removable. If you like to change the look of your house every couple years, you can remove one vinyl flooring pattern and stick on another for only a bit of time and the cost of materials. But if you love the look of your old wooden floors and don't want to replace the floor with vinyl, you might benefit from an even cheaper solution: corn starch. Robinson suggests sprinkling corn starch - available for less than $10 at many grocery stores - in between the floorboards to make them less squeaky. How much it costs for a professional: Anywhere from around $100 to $300 per tree planted in addition to the cost of the trees, according to ProReferral.com. Though you might enjoy your neighbors' company, some privacy is always nice. To add value to your property, consider planting a tree windscreen. This will not only protect your home's exterior, but also shield you from too much company. Be sure to leave enough room for the trees to grow without growing too much into each other. The exact distance between the trees will depend on the type you choose. In general, evergreens work best for this purpose, especially since they likely won't become barren in winter like other trees. You can buy the trees from a local arborist, a tree nursery or online. If you plant the trees yourself rather than hiring a professional, you'll likely save hundreds of dollars on the project. Who doesn't love to settle down for some quiet time in the great outdoors while staying nice and close to home? 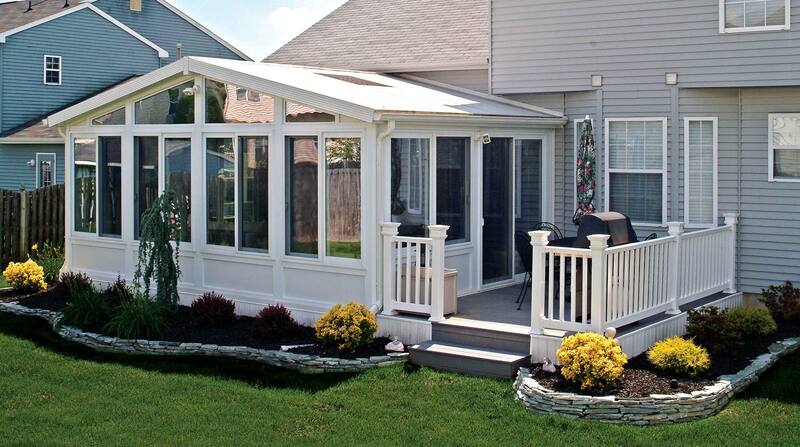 Outdoor spaces can expand your total living space without breaking the bank. Instead of paying someone to build a fancy deck or balcony, consider the much cheaper, much more DIY-friendly option of building a patio. Patios serve the same purpose as a deck without requiring the same craftsmanship skills to build. 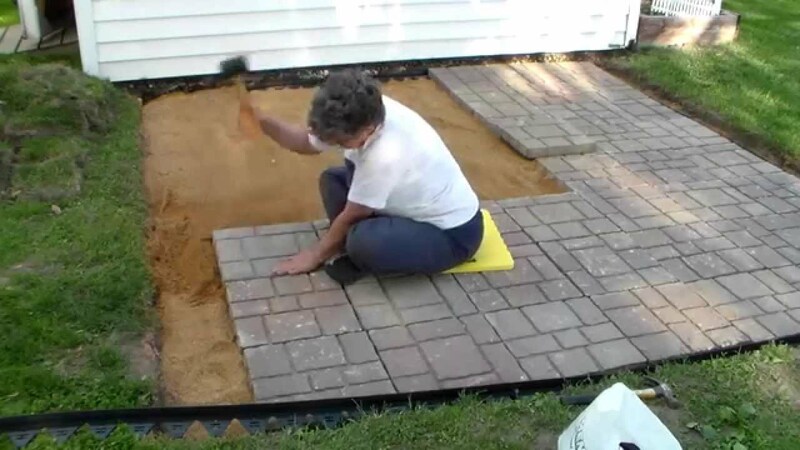 Made of stone or concrete - or even wood panels - laid on the ground, all it takes to create a patio for grilling, chilling and partying is a few paver stones or a few sets of interlocking patio tiles and an afternoon. GOBankingRates.com (<http://www.gobankingrates.com>) is a leading portal for personal finance news and features, offering visitors the latest information on everything from interest rates to strategies on saving money, managing a budget and getting out of debt. Kitchen renovations can cost a bundle, except this budget-friendly face-lift: painting your cabinets. Hire a professional to paint the cabinets in a midsize kitchen for about $750 -- or spend as little as $200 on materials and a weekend tackling this job yourself. When it's done, it'll look like you installed a brand-new set. Here's how to paint kitchen cabinets. When you paint anything, preparing the surface so it can receive a fresh coat of paint is the most critical step -- and this is doubly true for cabinets, which demand a smooth, glossy finish. Start your prep by removing the cabinet doors, hinges, and hardware (trust us, it's faster than taping around it all). Next, scrub cabinet doors and frames clean of any built-up grease and grime. Let them dry before filling in divots with wood putty. Now you're ready to sand. Use 120-grit sandpaper to rough up every surface. Sand back and forth in the direction of the grain, and never in a circle, which could damage the wood. Then apply a primer that bonds well. Tim Bosveld, vice president of marketing for Dunn-Edwards Paints, suggests testing the primer in an inconspicuous spot to see how well it holds up. Let the primer dry thoroughly for at least a few hours (or for however long is recommended on the label). Before you paint, vacuum every cabinet surface, then wipe them all down with a damp sponge or tack cloth to get up every last bit of dust. After that, try to maintain a relatively dust-free area. It doesn't have to be antiseptic (you're painting cabinets, not performing a stem-cell transplant), but fewer particles flying around mean fewer can land on your wet paint. Lay the doors on a dropcloth, and put another one under the cabinet frames to catch any drips. Professionals spray-paint kitchen cabinets, which produces a glossy finish. But spray painting not only needs a skilled hand, it also requires expensive equipment costing up to $3,000. Instead, beginners should use a small roller to apply 100% latex paint made specifically for cabinets, like Aristoshield, for a smooth look. After you roll on the paint, use a brush to feather the surface smooth with a light touch. 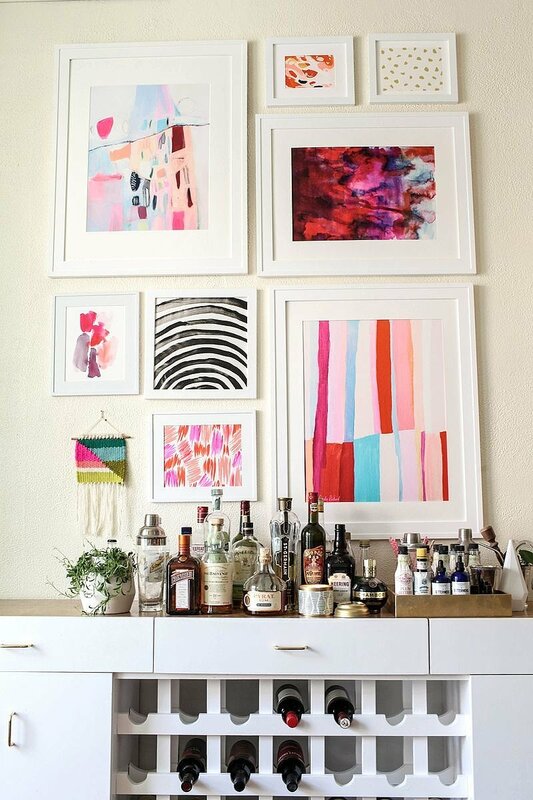 Don't forget to paint the insides and frames of your cabinets, too. And if you want to make your cabinets pop, consider painting the inside or door trim a different color in a vibrant hue. Give the first coat of paint about four hours to dry before applying a second coat. When everything is dry, simply reattach the doors and whatever hardware you removed. Move-up homes, traditionally purchased by families who have outgrown their first house, are as in demand as ever. But builders say today's buyers have different preferences than their predecessors. Rather than providing more space, move-up homes have evolved to offer features designed to fit the hectic lifestyles of today's buyers, usually families with young children. Those families can also include adult children who have returned home or aging grandparents. The formal dining room, once a mainstay of move-up homes, has been replaced by such amenities as low-voltage connections for recharging mobile devices, drop zones for school books and backpacks at the back door and open, efficiently planned interior spaces. “Homes are not as compartmentalized anymore. Formal dining is out the door. People don’t sit down and eat dinner so much anymore. But they still check in and come together,” said Todd Reynolds, vice president of Goodall Homes. Buyers increasingly prefer open floor plans, with less of a compartmentalized feel. As they seek to eliminate spaces they don't use, homeowners are demanding more space in the rooms where they do spend most of their time. “The focus is on how the home is laid out. We don’t necessarily see people looking for 3,500 square feet; 2,800 square feet is better if it has the pieces of the puzzle,” Reynolds said. That includes drop zones to organize clutter, open floor plans with kitchens open to the great room and smaller secondary bedrooms. “People want the space where they live,” said Reynolds. Some move-up buyers simply aren’t looking for a larger home. 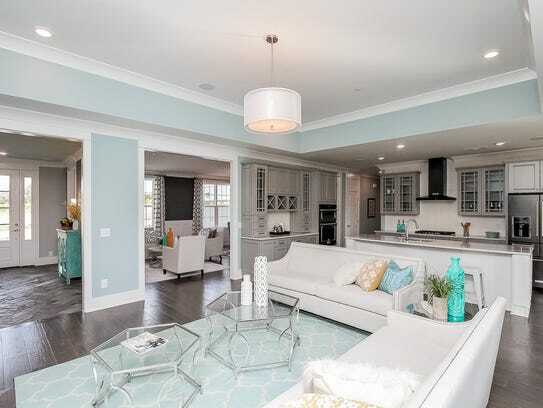 A modern, open floor plan, elegant finishes, nearby schools or the ease of commuting are more important, said David McGowan, president of Regent homes. “The bottom line is lifestyle,” he said. Kitchens with updated appliances and higher ceilings are finding popularity with today's buyers. When Donna and Justin Hastings bought their move-up home, they moved from a three-story house in Mt. Juliet to a two-level home in Nolensville. “We had more space than we actually needed. The (new) house has a lot of bonuses we didn’t have,” said Donna Hastings. Their house in Nolensville was built by Regent during last year’s Parade of Homes to showcase the latest ideas in homebuilding. An example is a wall that folds away like an accordion to open the great room to the back porch. The upstairs bonus area includes a wet bar. “It’s actually smaller than our house in Mt. Juliet, but it has so many upgrades. It is so elegant, so geared toward for entertaining, the perfect home to have a Super Bowl party,” she said. The outdoor living space is perfect for family time together. “There’s a fireplace where (their daughter) can do s’mores,” said Donna Hastings. Rather than more square feet, buyers are opting for more functional space and upscale features. The livability of a home counts more than the amount of space under the roof, said Christina James, director of sales for Lennar. Most homebuyers today want high ceilings that give the feeling of extra room, energy-saving features such as LED lighting, the latest appliances and two- or three-car garages, said James. For many homeowners, some of the more important upgrades aren’t inside the house; they are in the surrounding neighborhood. 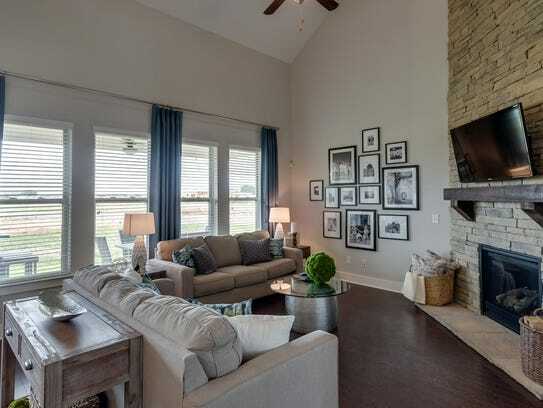 In neighborhoods like Tollgate and Bridgemore in Thompson’s Station or Carellton and Durham Farms in Sumner County, they are seeking opportunities for an outdoor lifestyle — without having to leave the subdivision. The want “a community designed to provide them with opportunities for outdoor leisure activities like hiking trails, sport courts, swimming pools, splash pads and lakes or ponds,” said James. 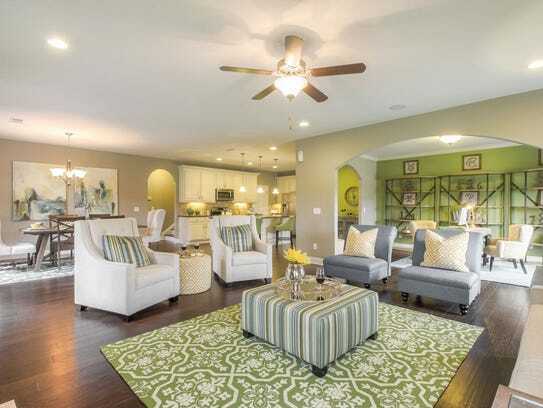 Goodall Homes, which builds in Sumner, Wilson and Williamson counties, has floor plans for multigenerational families. The room that once was the dining room can become a separate suite for an aging parent.